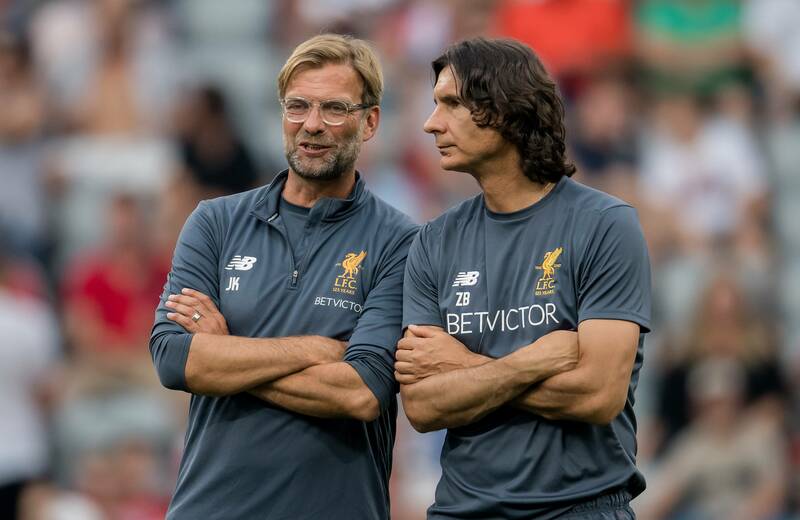 Liverpool boss Jürgen Klopp has asked his long-term associate and friend Željko Buvač to return to his role as assistant manager, following consolidation talks between the two, Anfield Edition understands. The Bosnian has worked alongside Klopp for 17 years and has been his assistant at Mainz, Borussia Dortmund and Liverpool. On 30 April 2018, Liverpool announced that the 56-year-old was taking a leave of absence for the rest of the 2017-18 season due to personal reasons. But, numerous reports cited that Buvač and Klopp had a bust-up just days before the Reds Champions League semi-final second leg against Roma. 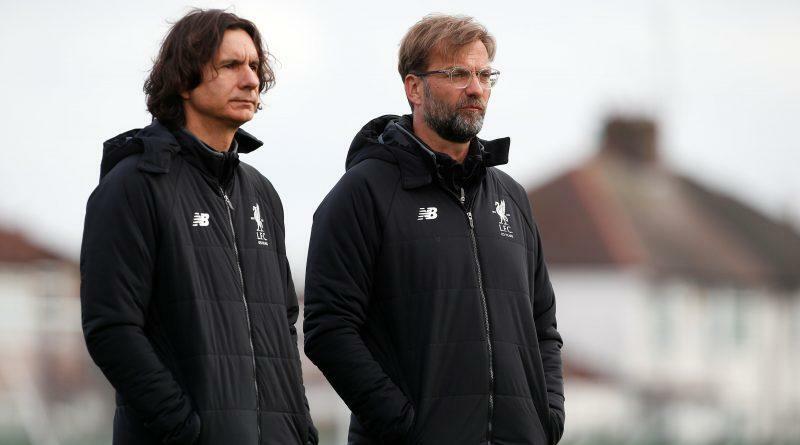 Apparently, Arsenal’s head of recruitment Sven Mislintat contacted Buvač about potentially taking over at Arsenal next season, and the Bosnian did not inform Klopp of their talks. The reports went on to suggest that the Liverpool manager later found out about the discussions through a third party and was enraged by Buvač’s decision to keep them private. However, in a new twist, Anfield Edition understands that Klopp and Buvač have been in lengthy deliberations over the past few days and have now made peace with one another. Buvač admitted to the German that he was contacted by Mislintat, but did not inform him of the talks as he didn’t want to disrupt the teams’ preparations ahead of the Champions League semi-final ties. 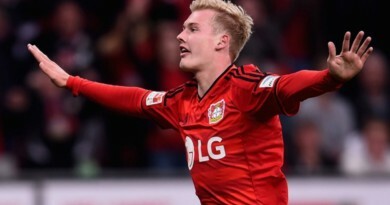 Klopp has asked ‘the brain’ to return from his leave of absence early and to resume his role for the final Premier League game against Brighton and the Champions League final against Real Madrid. 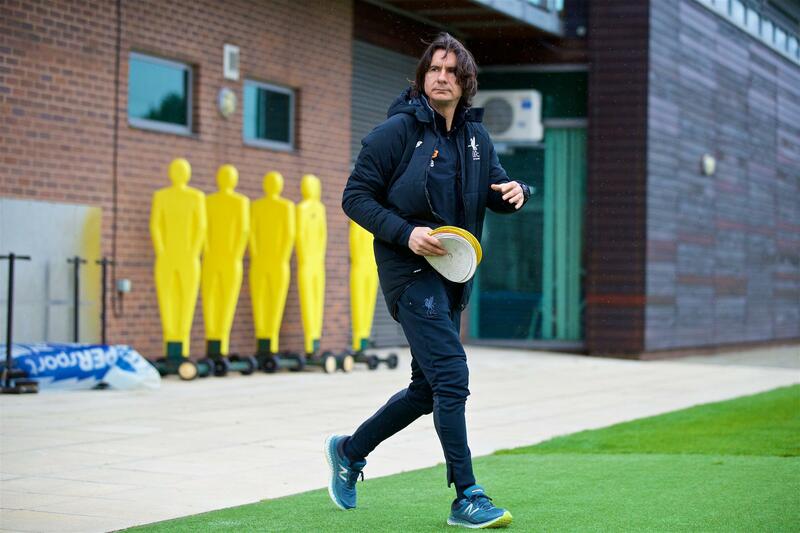 Do you think Buvač will return to Liverpool?